White House Special Representative for International Negotiations official response to Hamas ceasefire claims. 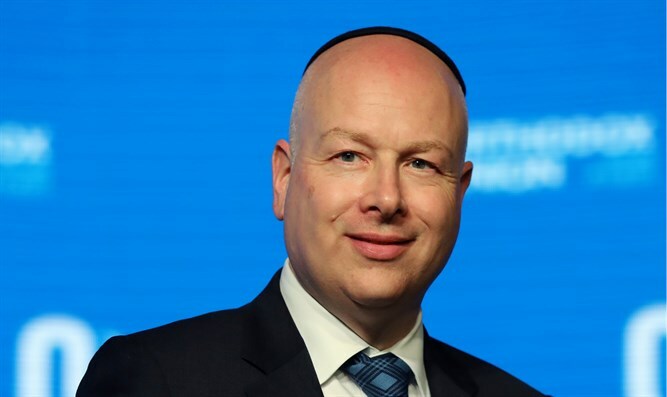 White House Special Representative for International Negotiations Jason D. Greenblatt responded to Hamas disinformation of a ceasefire from his Twitter account reflecting official policy, "This is NOT a ceasefire. Sending explosives into Israel is a terrorist action!" 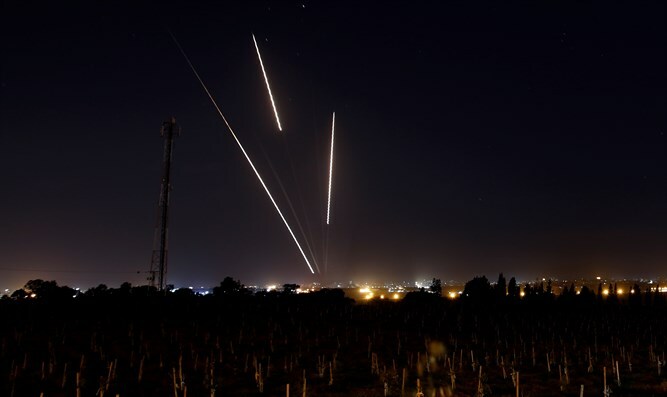 Despite cease-fire disinformation, hostilities continue to spill from Gaza. An incendiary balloon launched from Gaza in the afternoon landed in an agricultural field in the Eshkol region, causing a fire that destroyed part of a field. Security personnel at the time identified the balloon used in the launch and extinguished the fire ignited by the explosive. IDF Chief of the General Staff, Lt. Gen. Aviv Kohavi ordered a reinforcement of an additional infantry brigade headquarters and an artillery battalion to the southern region. In addition, the Chief of Staff approved completing summoning additional reserve soldiers. Furthermore, Lt. Gen. Kohavi cancelled the exchange of IDF battalions in multiple regions that had been scheduled for later this week.